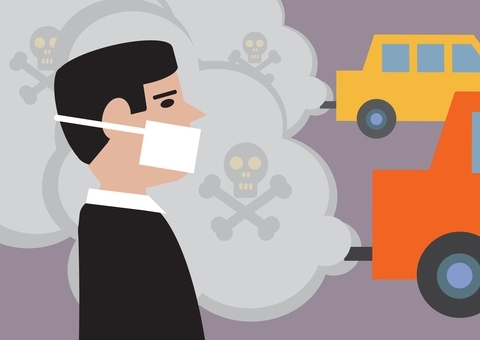 A number of EU member states have failed to reduce air pollution to agreed standards. This has culminated in legal action by a group of lawyers called Client Earth. The upshot is that the UK is likely to be fined for the failure of its Local Air Quality Management (LAQM) framework to provide effective Air Quality Action Plans (AQAPs) to address pollution, mainly from road traffic, in polluted urban centres.